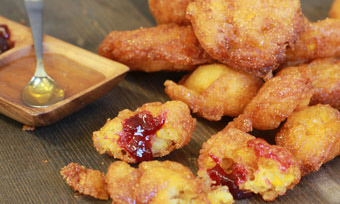 A cheesecake you can eat with your hands nestled on top of our vanilla wafer. 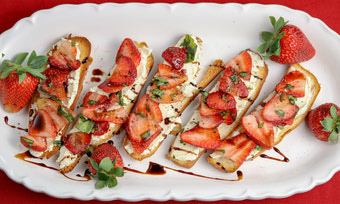 Try this refreshing brushetta for your next Sunday brunch or afternoon drinks on the patio. 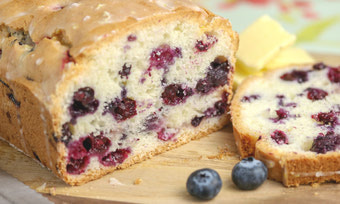 A moist blueberry loaf packed full of lemon flavour and drizzled with lemon glaze. 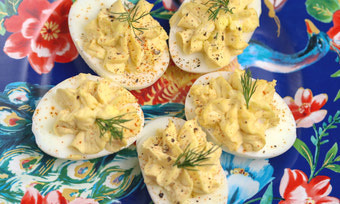 Elegant, colourful and creamy, these deviled eggs with a twist make an artsy statement to any appetiser spread. 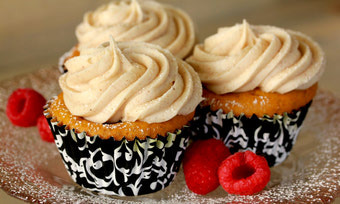 Try this rich and creamy classic recipe , perfect for the hoidays. 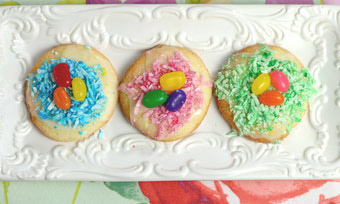 These cookies are great to get the whole family involved for Easter! 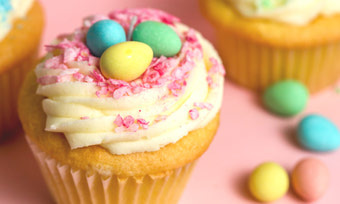 Cute Easter treats you can make with the kids young & old. So fun. 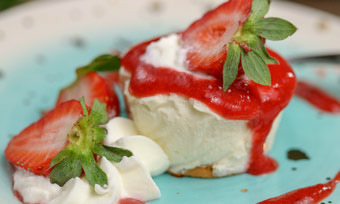 Cheesecake in seconds! 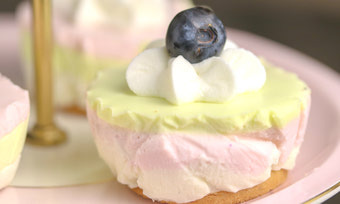 Top a vanilla cookie with three layers of pastel velvet creaminiess. Genius simplicity. 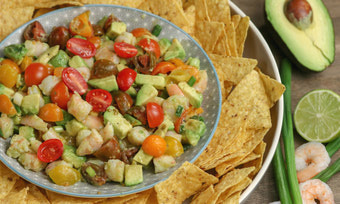 Light and refreshing, tangy & creamy, our Shrimp Avocado salsa is a delight! 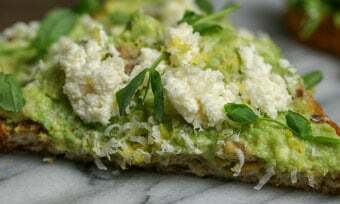 For a quick snack, light meal or simple breakfast, Avocado Toast is healthy, hearty & hard to beat! 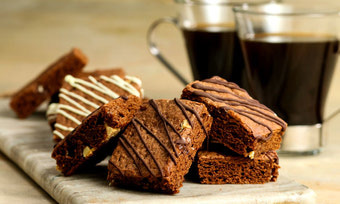 This soft cookie bar goes perfect with that afternoon coffee! 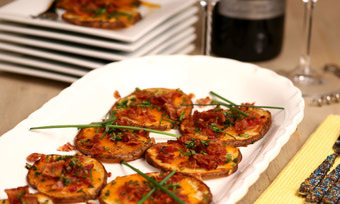 This appetizer can be preped ahead of time so you can enjoy your guests company. 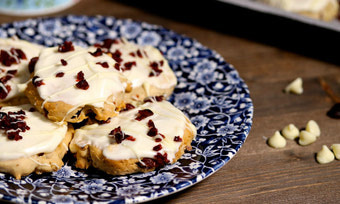 These are a soft cookie packed full of cranberries and white chocolate. 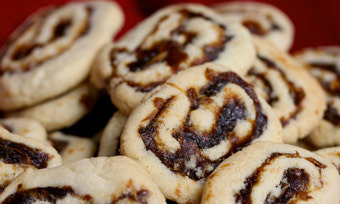 Make them, roll them, cut them as you need. 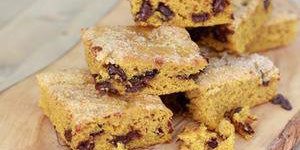 Is it a cake or cookie...these super moist cookie bars have a subtle hint of pumpkin. 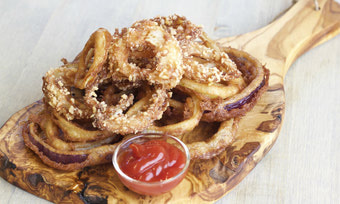 Perfect on their own or nestled on top of your favourite burger! 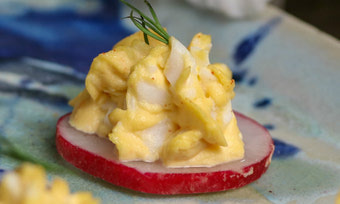 This appetizer is packed full of flavour. 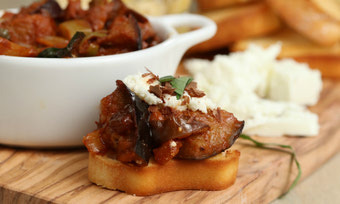 Add different toppings for variety. 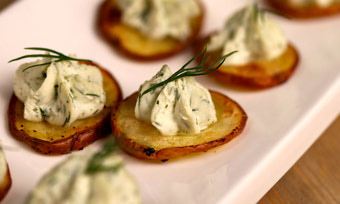 This light and refreshing appetizer is the perfect addition to your line up. 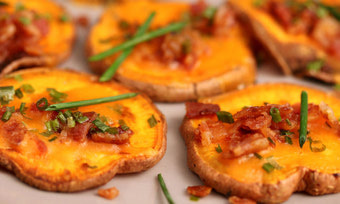 Try this twist instead of potato skins! It’s hard to stop after just one. 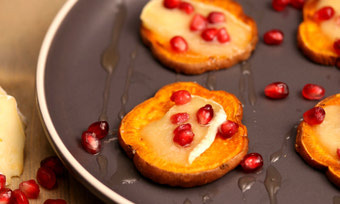 Seasonal scrumptiousness. 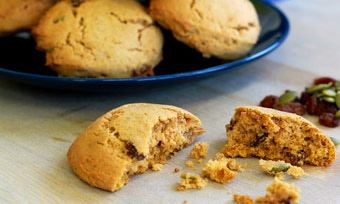 These cookies are moist, light and have a cakey texture. 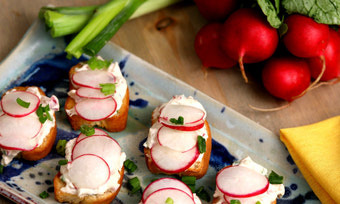 Perfect side for soups or on their own!